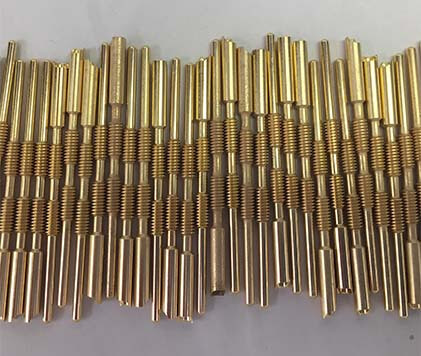 Sheffield Platers, Inc. is one of the leading facilities in the United States specializing in the electroplating of Hermetic Connectors and Standard Connectors, Pressure Bulkheads, Headers and Feed-Thrus. 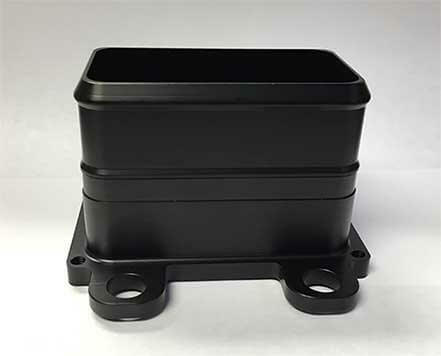 Sheffield is also a leading supplier of Plating on machined and cast Aluminum used for hermetic connector and standard connector housings and bodies. 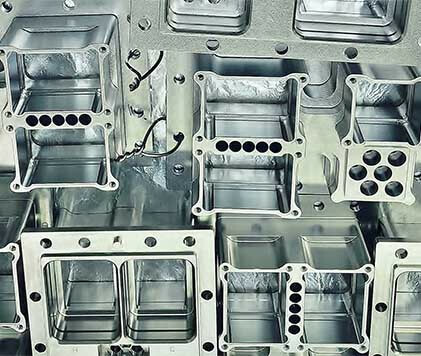 Many leading-edge companies involved in the aerospace, defense, geophysical, nuclear, oilfield and medical device industries depend on Sheffield for their ability to electroplate glass-to-metal-sealed interconnection devices and aluminum shells for their interconnect devices. 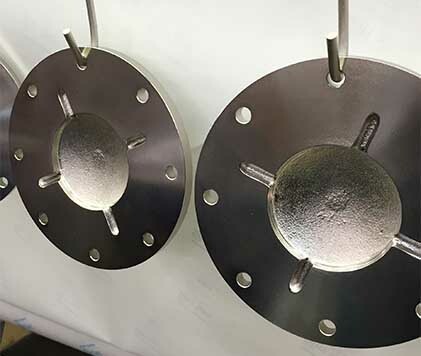 Sheffield Platers built their hermetic connector plating process line in 2009 with the intent to electroplate connectors for a single key customer. This initial requirement and work-flow allowed Sheffield the ability to gain insight and expertise in this highly technical field of electroplating. This experience has provided Sheffield the ability to expand our customer base and capacity. Sheffield just plated our two-millionth hermetic connector. For More Connector & Hermetic Information – Contact Us!